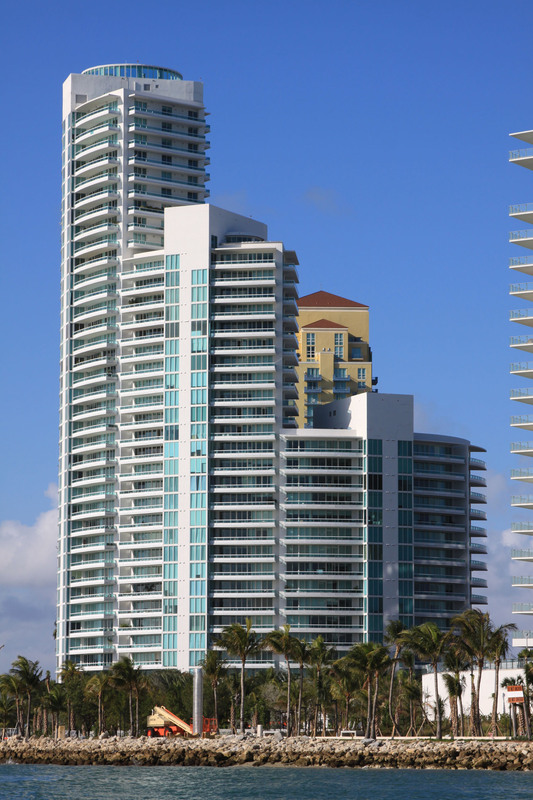 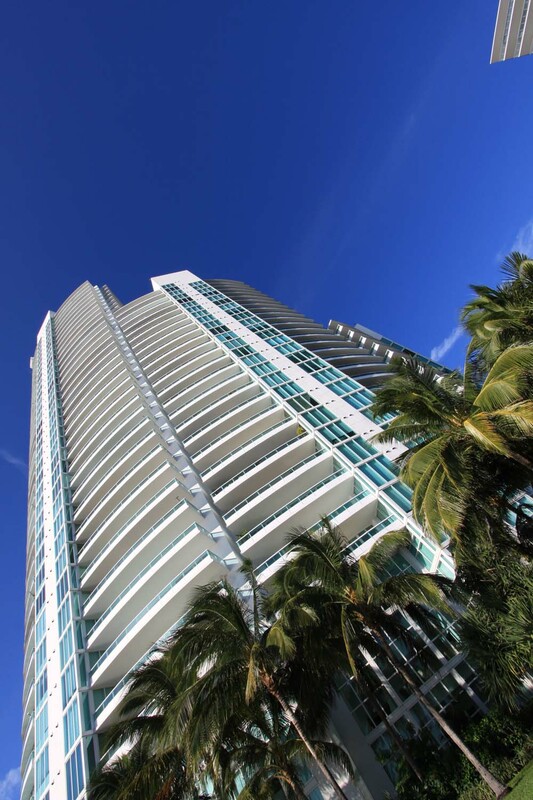 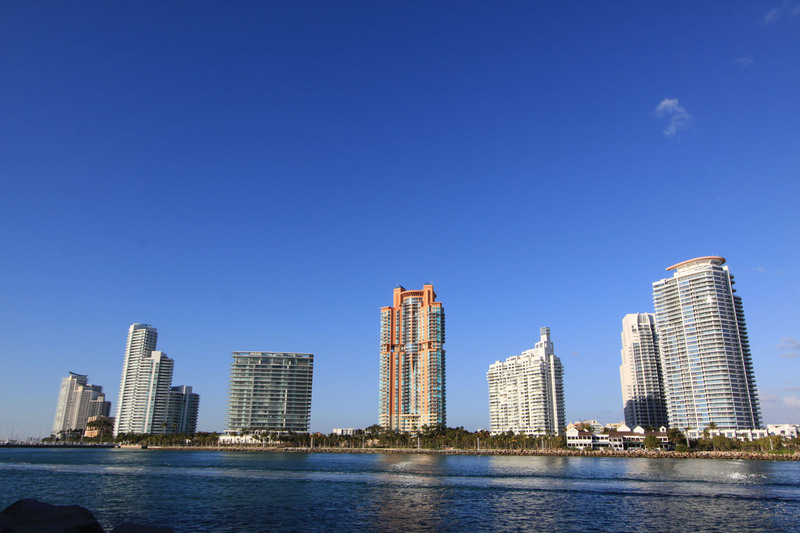 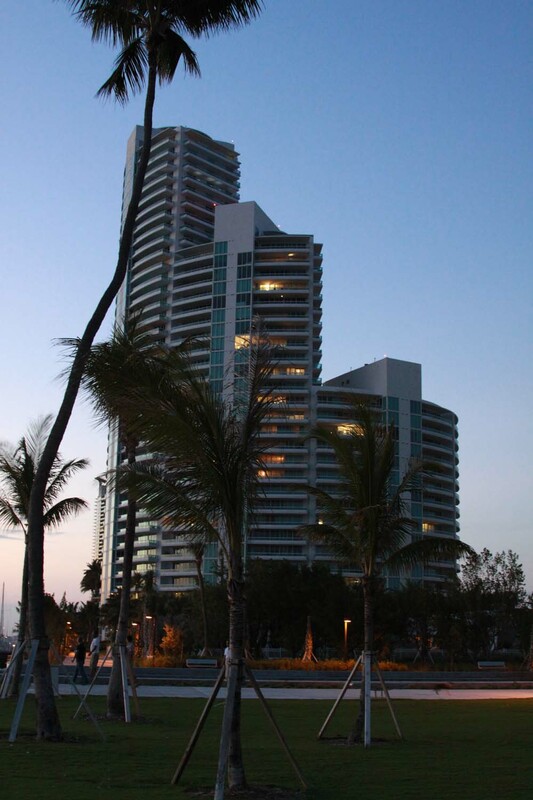 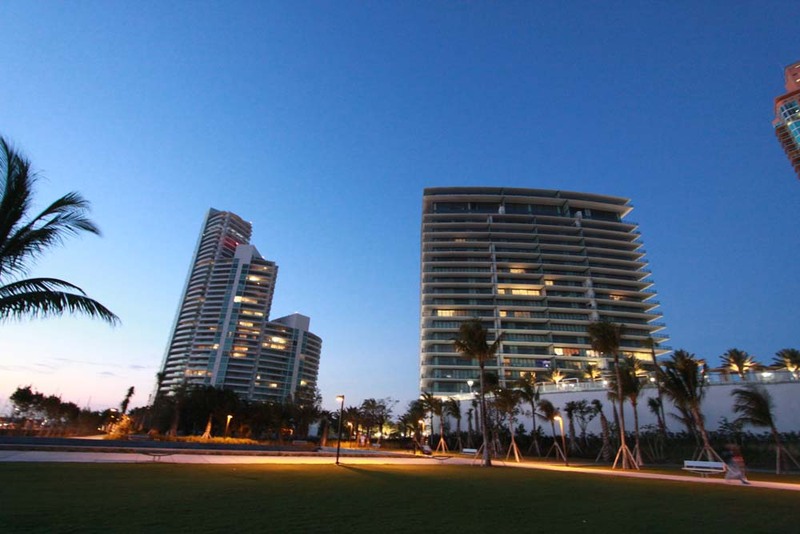 The Related Group and Sieger-Suarez Architectural Partnership are the respective developers and architects behind the 37 story Murano at Portofino, one of the Miami Beach condos for sale located in the South Beach area. 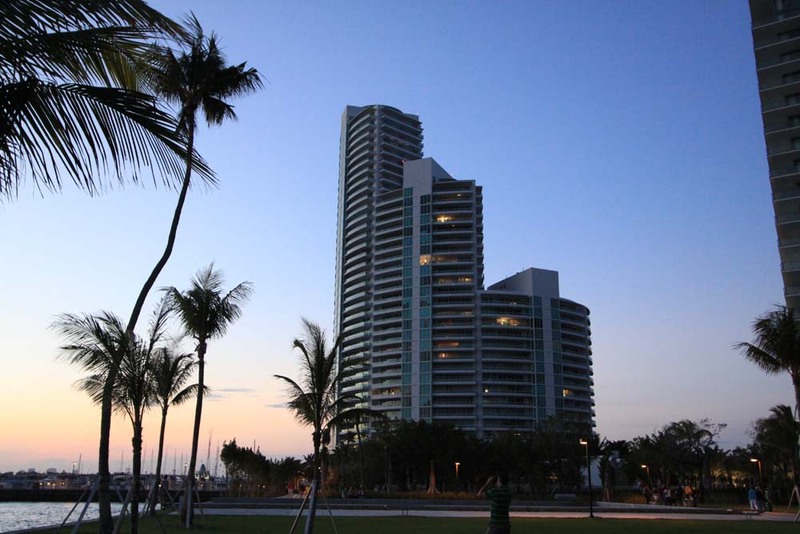 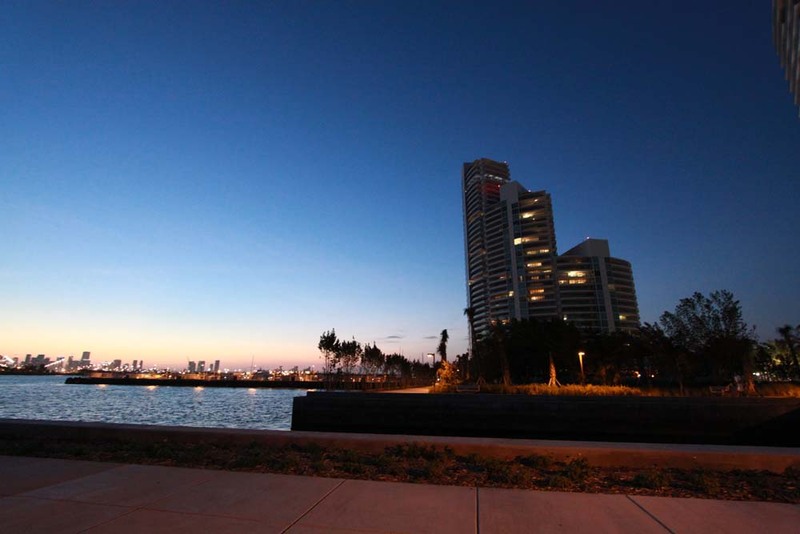 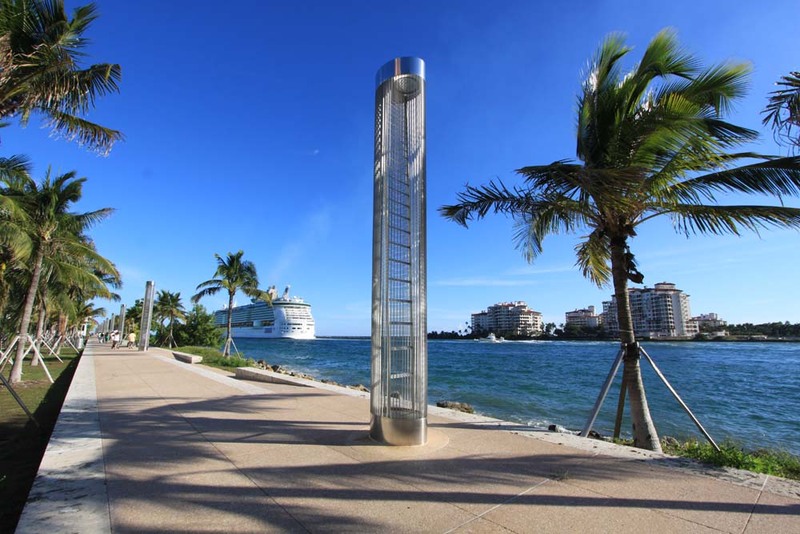 Its south-eastern position allows residents to enjoy views of Biscayne Bay as well as the various island neighbourhoods nearby including the upscale community of Fisher Island. 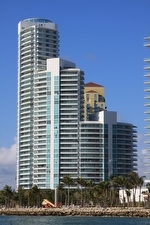 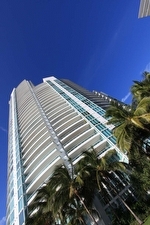 Murano at Portofino: Fabulous Miami Condo Living Simply put, the Murano At Portofino Condo is the most stylish condominium on South Beach! Not too many condominiums can boast of having a private Bay Side Beach Club on its premises. 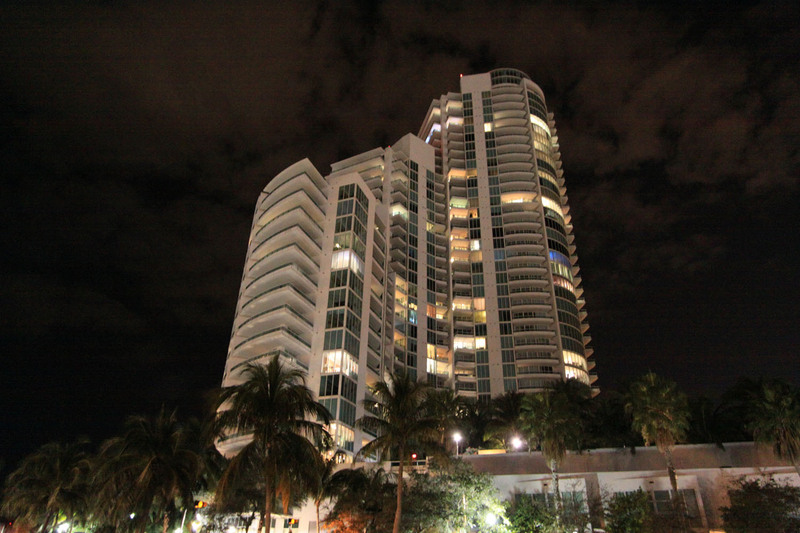 This one comes with a saltwater pool and a poolside cafe.